EuropeBlock concrete block moulds are available in several sizes. The type of mould you need is dependent on what the blocks will be used for. Using the 160x80x80 or 180x60x60 moulds, you can produce large, heavy concrete blocks. 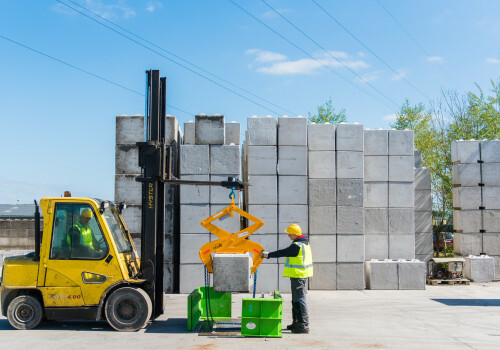 These blocks are ideal for building huge walls for retaining walls or storage boxes for use in the recycling and agricultural sectors. 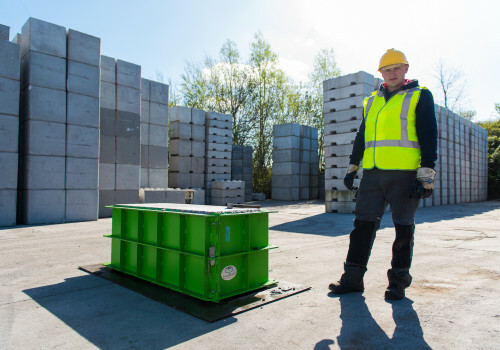 The weight of the block makes it the perfect solution for storing materials such as compost or recycling materials such as building debris, wood, plastic, paper and metal. If you want to produce concrete blocks for gardens and grounds partitions, then our smaller 160x40x40 or 160x40x80 moulds are probably the products you are looking for. Blocks of this size can also be used for building walls or storage boxes, however due to their smaller size and lighter weight, they are less suitable for storage of heavy materials. By using a divider, you can produce several, smaller variations of concrete blocks in one single cast. The divider makes it possible to produce half, quarter and three-quarter concrete blocks. 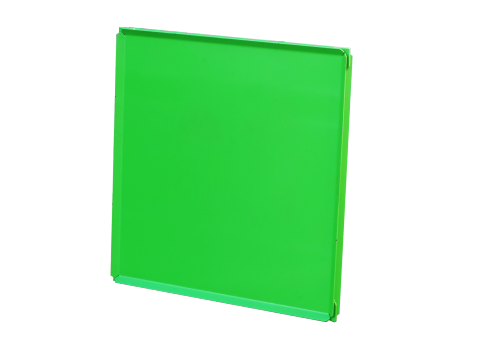 The Europeblock dividers are of high quality and can be used without having to be fastened to the mould. You do not have to use any special pins, screws, bolts or other fasteners for this. When the concrete has sufficiently cured and the block has been demoulded, the divider can easily be removed. Your mould is once again ready for use in a new cast for either whole, half, quarter or even three-quarter blocks. A concrete block 160x80x80 weighs +/- 2000 kg. This is not easily lifted. Therefore we not only supply moulds and dividers, we also supply the necessary lifting equipment. For easy lifting and placement of concrete blocks, we advise you to order the accompanying block clamp and lifting beam.